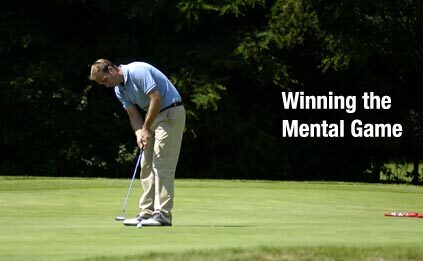 Yes, the mental portion of the game certainly affects how you continue to play. Think about how long it takes you to let go of a bad shot or a poor decision. One swing? One round? How many good shots are you willing to sacrifice over one bad one?